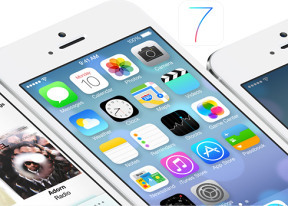 the information u provide is clear enough n very nice, but i wish to know is IOS 10.2.1 belongto IOS 10.2. Please reply me ASAP thankyou. Ben, 03 Feb 2017your phone might need a new battery! take it to a repair shop. if the problem still consists, ... moreMy phone 5 is a potato seriously I want an upgrade but my parents said I'm not getting one until I get into University (2 years left)! Joe, 01 Feb 2017i am having a problem with my iphone 5, it just switches off anytime (like flat battery but ba... moreyour phone might need a new battery! take it to a repair shop. 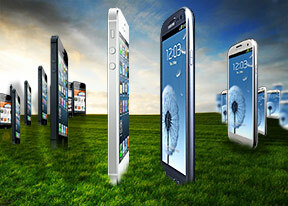 if the problem still consists, it just means the phone is getting old, and you might have to consider an upgrade! i am having a problem with my iphone 5, it just switches off anytime (like flat battery but battery will be full) and i will need to connect the charger for it to start. what might be the problem? ch1n, 31 Jan 2017is ip5 still good these day?It is still a great phone! I just inherited mine from my wife, who inherited it from our son. So it is 4 years old and is a nice phone. I updated my iPhone 5 2 days ago. Was very slow and non responsive. Today I have a black screen, absolutely no response. No calls coming in and unable to make calls even with Bluetooth ear bud. What's the deal? I cannot afford a new phone! is ip5 still good these day? I update my i5 3days ago, now i experience lag, delay app switch. Is 10.2.1 already stable? 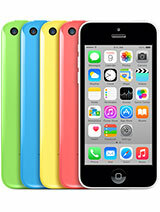 i want to buy a latest and low price iPhone.which phone will be good for me. pls advice me. Hello, New User here. 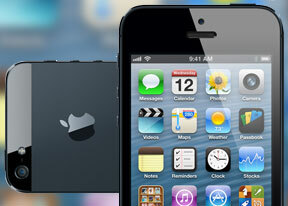 I just want to ask, what is the best feature that Iphone 5 has? AnonD-45075, 11 Jan 2017Anyone update to iOS 10.2 yet? and how are you finding it?I recently update to ios 10.2 and it is amazing .. beleive me .. update imediently .. very smooth and not laging issue ..